Proud mother and veteran Nigerian actress, Omoni Oboli has shown off her handsome sons on social media. 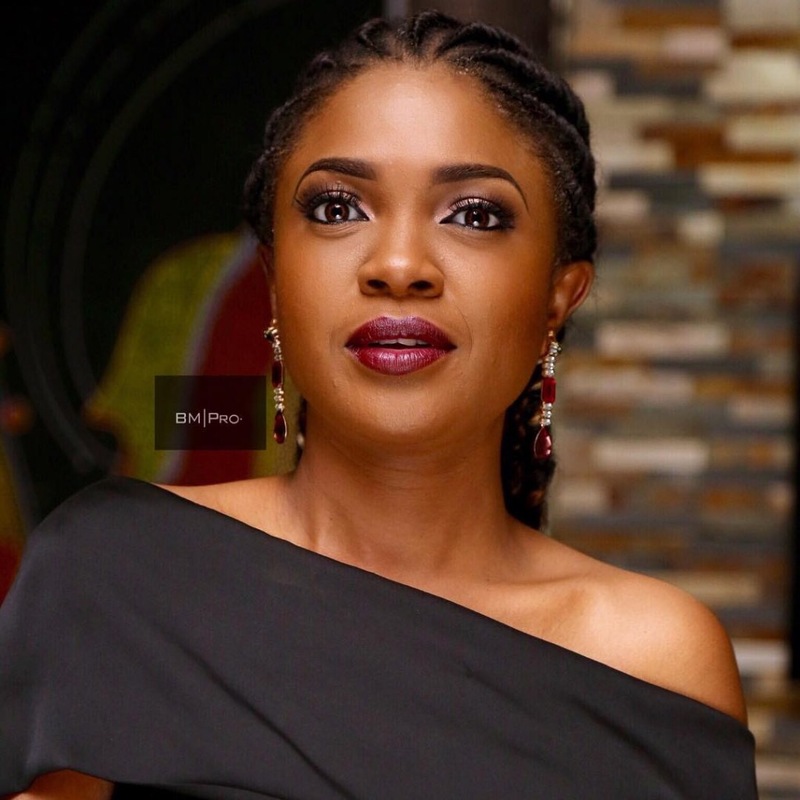 Being a mother is priceless and Nigerian actress, Omoni Oboli understands this very well. The Nollywood star is a happily married woman a proud mother of three sons who have grown up into fine young men. Omoni excitedly shared a photo of herself posing with her boys, Gozi, Tobe, Chizi recently and followed it up with a cute caption. According to her, with her sons, she had everything! Below is the photo she posted.